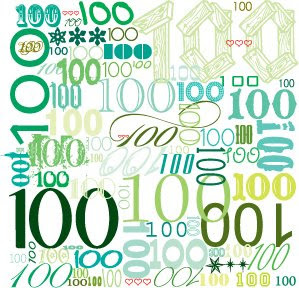 i would like to announce that this is my 100th post! i am so excited for my next few hundred i am practically jumping up and down. just thought you should know "). i will be back with regular posting on monday, have a fantastic weekend everyone. You are very welcome! I love your page and I am very intrigued with the things you have posted up! So far, all of the post are very interesting and fun to read. Keep up the AWESOME work and congrats on your 100th post. I hope to one day get post that much!